Hayston Golf Club is located one mile north west of the town of Kirkintilloch, off the A803, and just a short drive from the hustle and bustle of Glasgow city centre. 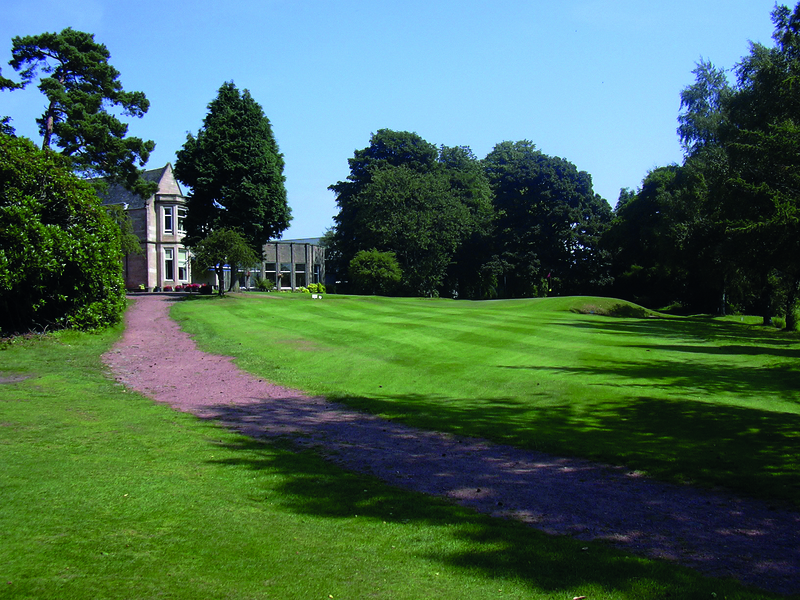 Well established in a beautifully mature and secluded setting it is a hidden gem of a course that welcomes visiting golfers throughout the year. A gently undulating, tree-lined, parkland course it is reaping the benefits of a tree-planting programme from many years previous and the course has continued to develop through to present day. The course records are a magnificent 60 (amateur) and 62 (professional), which will take some beating but, such is the enjoyment of the course, you’re guaranteed to have great fun in trying.